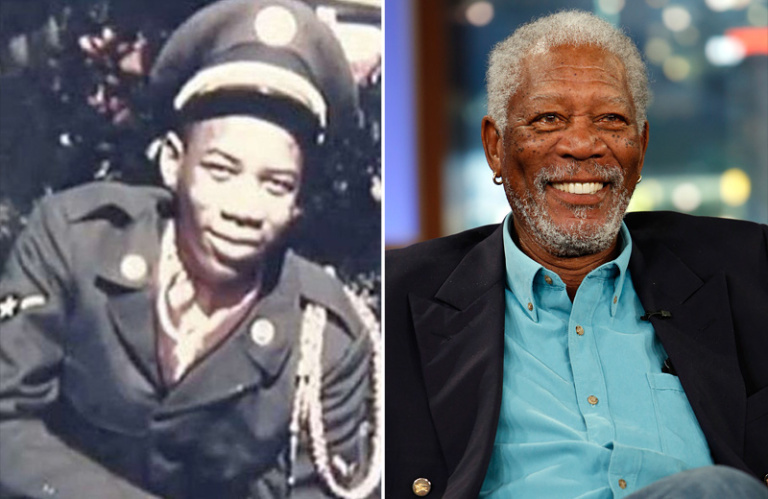 These 7 people are famous, and they all have one thing in common: they served in the U.S Military. 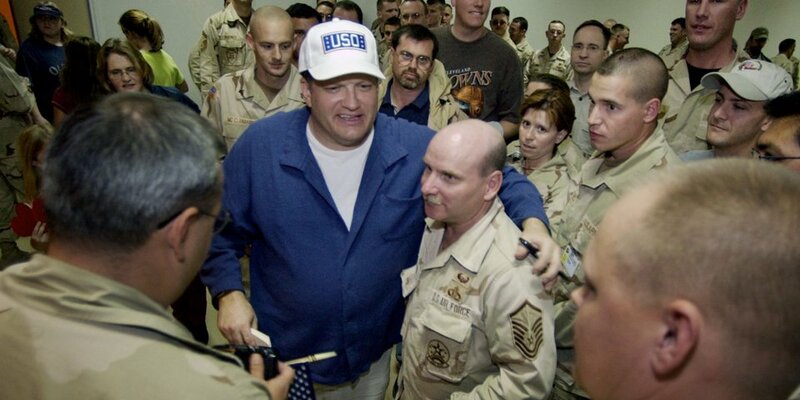 Drew Carey entered the US Marine Corps Reserve in 1981 and stayed for 6 years. “While in the Marine Reserves, I was looking for a way to make some more money, and it was suggested that I try using my jokes,” he later said. Carey, who is associated with the USO, visits military bases to perform comedy for troops. 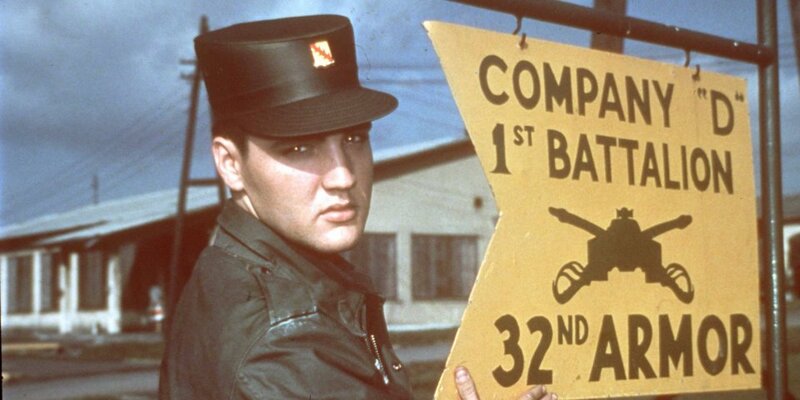 In 1958, the famous actor / martial artist served as an air policeman in the U.S. Air Force during his four-year term in South Korea. 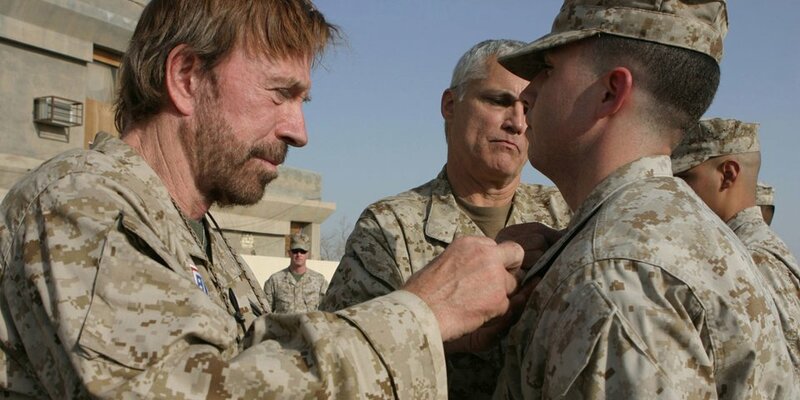 Norris has used his success to give back to the military community, serving as a spokesman on behalf of the Veterans Administration and hospitalized veterans. Popular Behavioral Scientist, Bestselling Author, and Philanthropist, Steve Maraboli is a decorated military veteran, having served in the United States Air Force as Security Forces member. Steve Maraboli continues to to support and advocate for veterans and their families. He is a member and contributor to numerous veteran’s organizations and works with corporations throughout the USA to hire and train veterans. 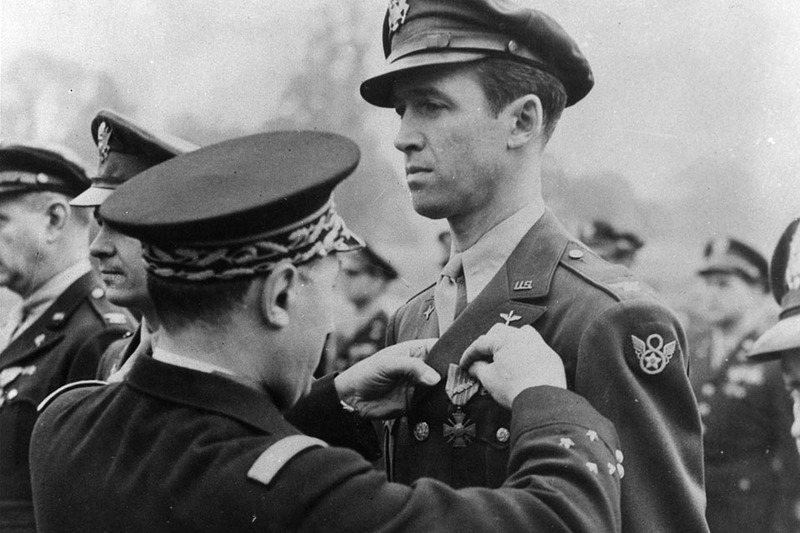 1941, Stewart became one of the first Hollywood stars to enter the armed forces, joining the Army Air Corps. Stewart eventually became a squadron commander in the 445th Bombardment Group in England. He flew 20 combat missions as a B-24 pilot and won a Distinguished Flying Cross and several other honors for leading bombing raids over Germany and France. Stewart ended the war as a colonel and remained in the Air Force Reserve. He was later promoted to the rank of brigadier general in 1959. 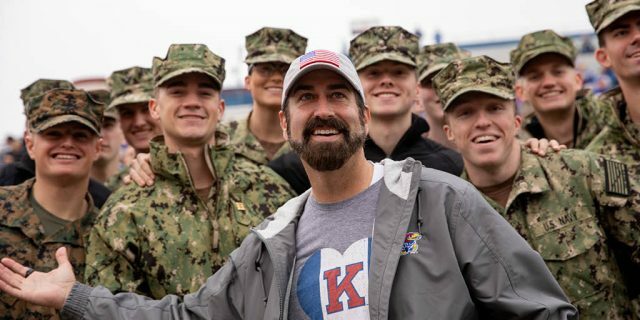 Actor-comedian Rob Riggle served in the Marine Corps Reserve for 23 years, during which time he was sent to Liberia, Kosovo, Afghanistan and Albania and became the rank of lieutenant colonel. 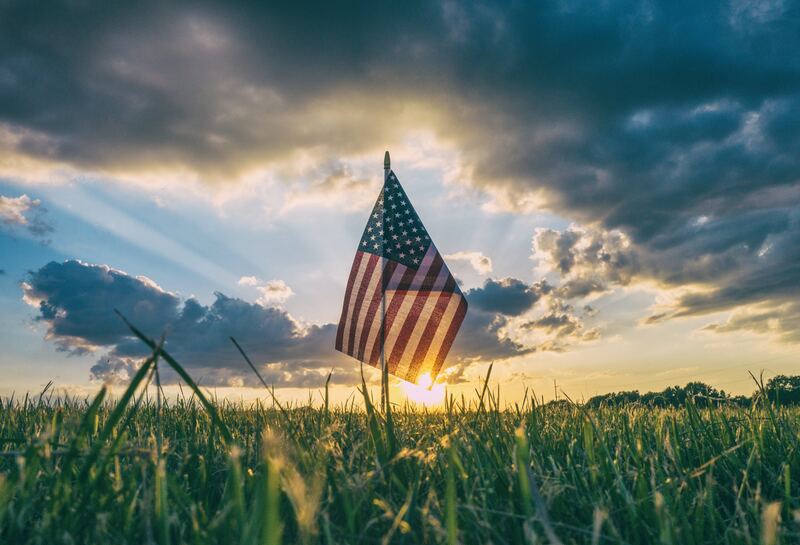 While this is a list of famous people you probably can’t personally thank… You don’t have to wait until Veteran’s day to thank those who have served.